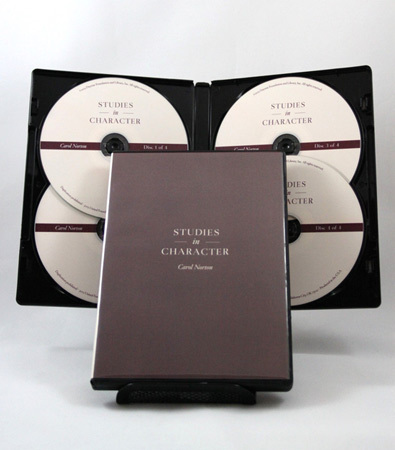 Studies in Character by Carol Norton, CSD now presented as an Audio Book on 4 CDs. 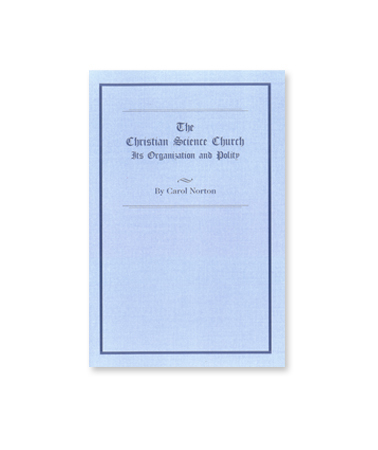 The book Studies in Character was first published in 1906. 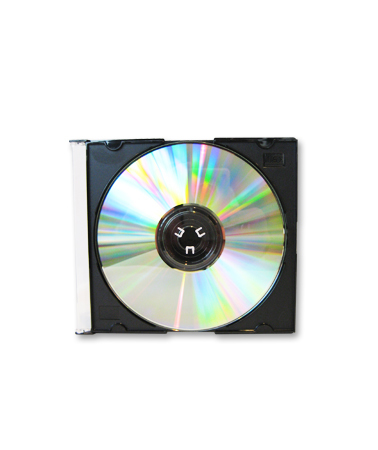 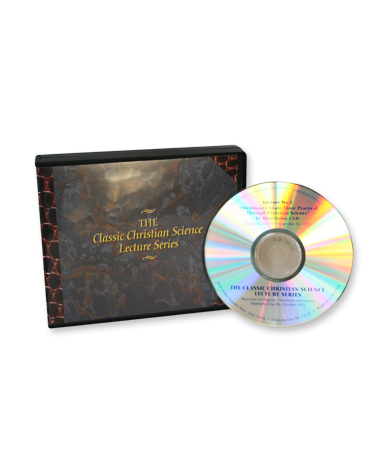 It includes a number of articles that originally appeared in The Christian Science Journal. 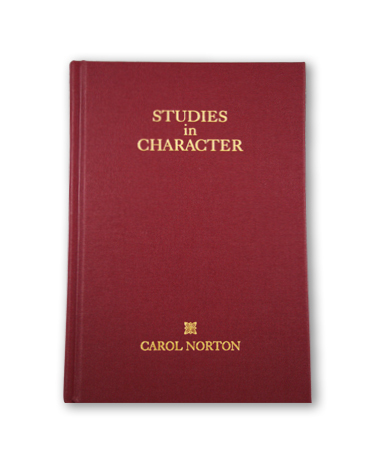 Carol Norton’s observations regarding the qualities associated with the development of true character are insightful and uplifting.